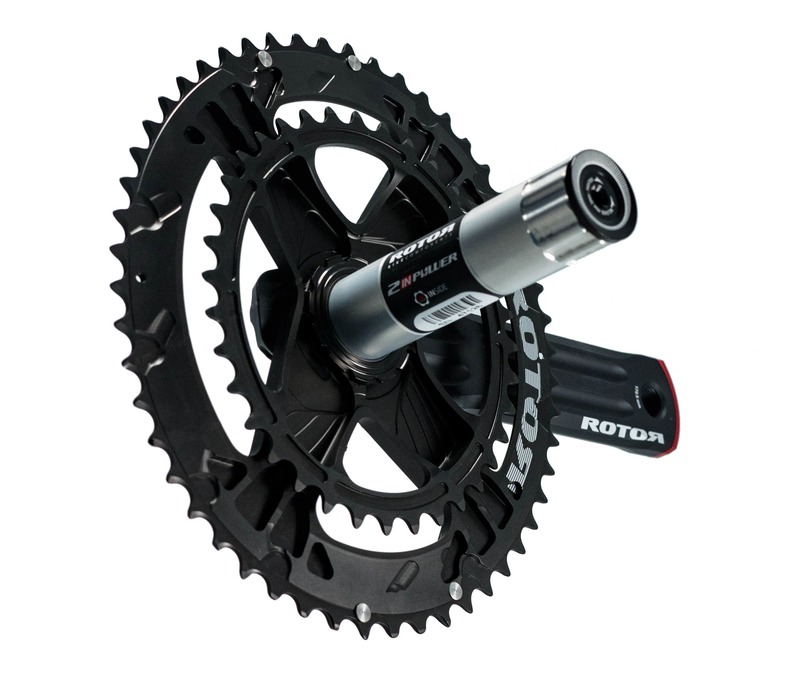 ROTOR’s newest power meter, the ROTOR 2INpower DM Power Meter, makes several improvements over the previous generation ROTOR (the INpower). Perhaps the biggest change is the 2INpower features independent left/right power measurement. 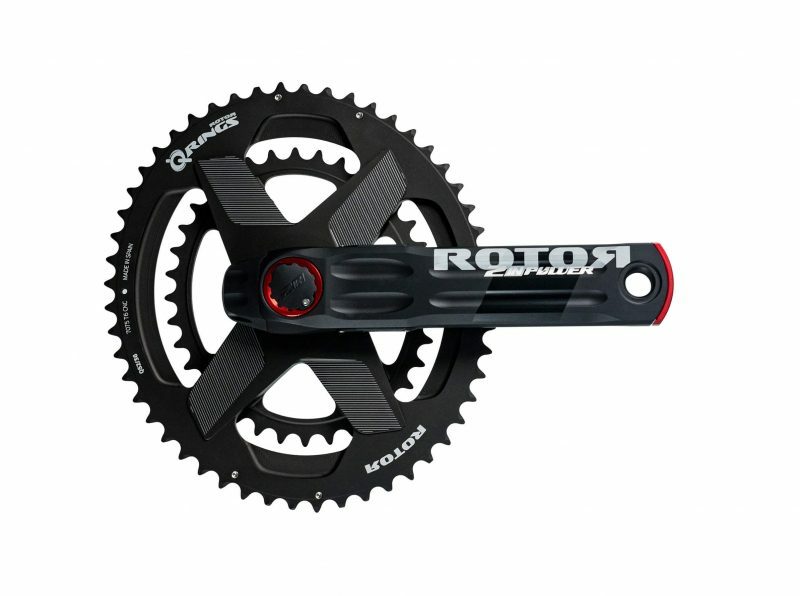 ROTOR has added two additional sets of strain gauges to the right crank arm that measure right leg power. Four strain gauges located in the crank axle measure the left leg’s power output (as is the case with the previous INpower version). 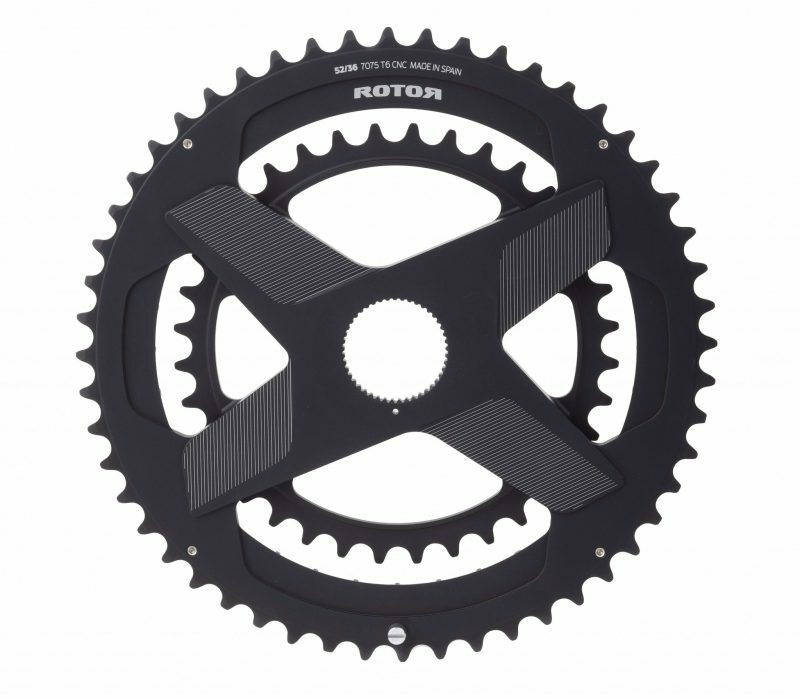 In addition, the 2INpower DM features ROTOR’s Direct Mount Chainrings. The Direct Mount rings are machined from a solid block of 7075 aluminum which makes them lighter and stronger than the standard 2x chainring configuration. The ROTOR 2INpower DM has Bluetooth SMART functionality, a built-in rechargeable battery and features +/- 1.0% accuracy. The DM rings are machined from a solid block of aluminum. 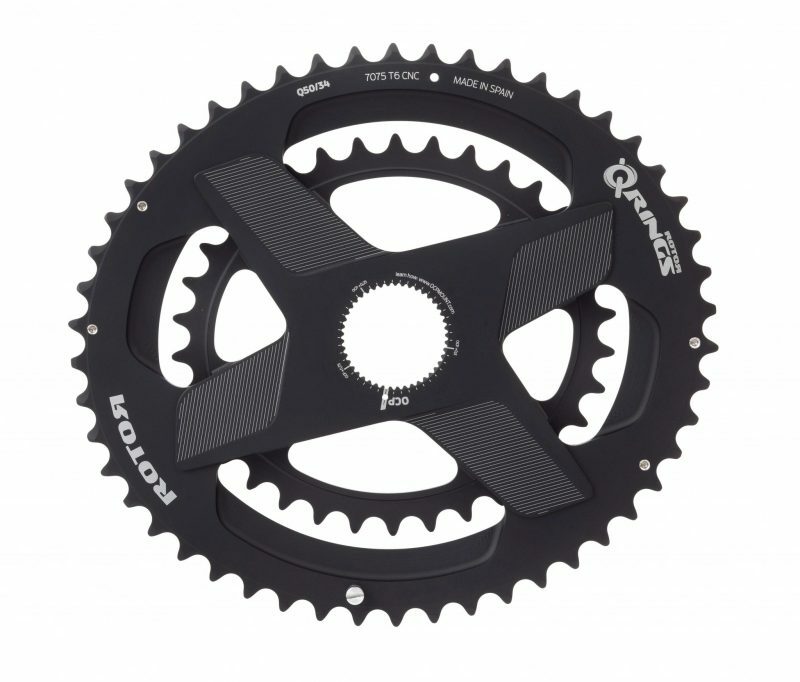 This makes them lighter and stronger than conventional chainrings. The 2INpower DM features dual ANT+ and Bluetooth SMART Technology. This allows you to use the power meter with any cycling computer, smartphone or tablet. The electronics and battery are integrated inside the axle, making the power meter shock and contaminant resistant. TORQUE 360 and OCA (Optimum Chainring Angle) allows you to adjust your chainrings with maximum precision for optimized pedaling efficiency. 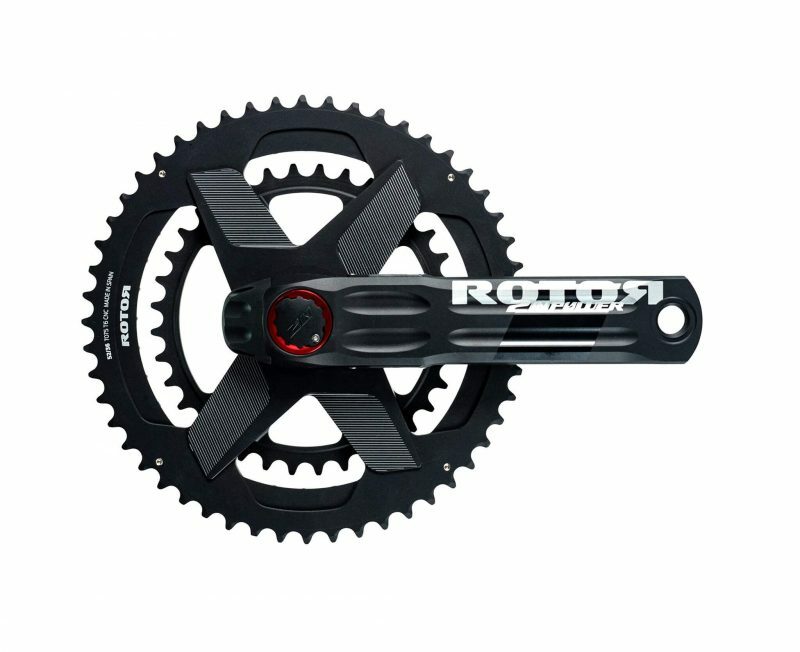 With its UBB, ROTOR 2INpower cranks are compatible with almost every bike frame in the market. 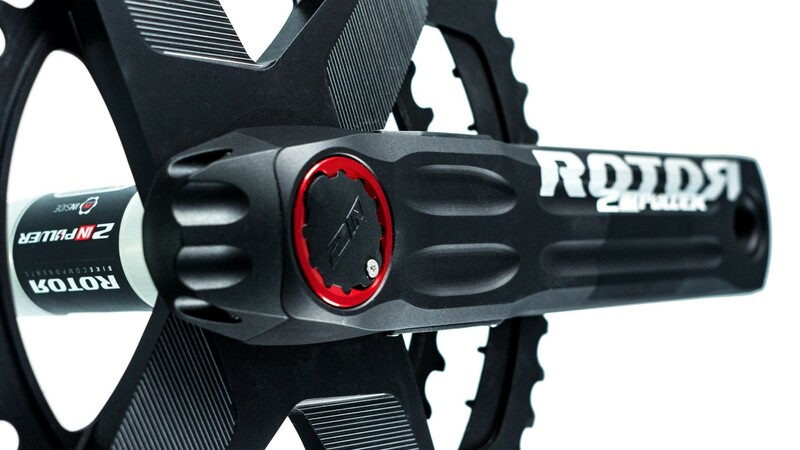 Please note – the ROTOR 2INpower DM is only compatible with ROTOR Direct Mount Chainrings. The 2INpower uses a 30 mm Universal Bottom Bracket (UBB) system. UBB30 is compatible with almost all standard frames in the market (when used with the correct spacers). 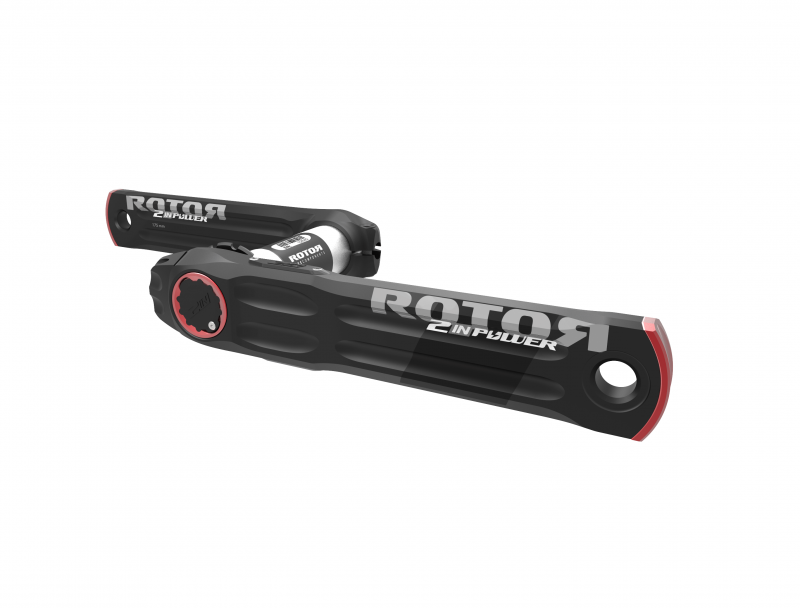 The ROTOR power meter can be installed on your bike even if your current cranks are 24 mm diameter. Specifically, UBB30 is compatible with the following standards: BB30 (68/73 mm), PF30 (68/73 mm), BSA threaded, ITA threaded, BBright and BBright Direct Fit, BB86, BB386 EVO, BB89 and BB92. The only frames not compatible with the UBB30 system are BB90 and BB95 (both for 24 mm diameter axle). Having a power meter had changed the way on how my training is being done, ROTOR power meter is extreamely accurate and easy to handle, also i have started to use Qrings for the first time and i want to use it in my other bike, configuring the OCP using the app is Easier, rotor powermeter and Qrings are one of the best options to increase your performance on a bike, definitely i recomend this product. Hi Horacio. We’ve been really impressed with the new 2INpower. It’s a great all-around power meter and if you want to run oval rings – it’s arguably the best option. Keep up the good work!